Flathead River rafting can be found on the North and Middle Forks of the Flathead River. Forming the western and southern borders of Glacier National Park, the Flathead River is a hidden gem of Montana with spectacular scenery, unsurpassed fishing and excellent wildlife viewing. 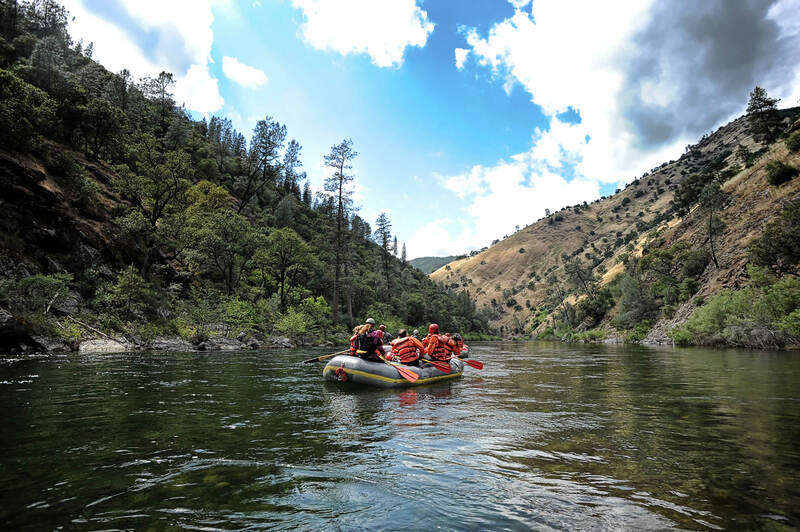 An easy, multi-day float trip, rafting on the North Fork of the Flathead River is a great way to experience Montana and Glacier National Park. The headwaters of the Flathead River are located in British Columbia and drain the western slope of the Rockie Mountains. The river’s namesake comes from the Flathead Indians who lived in the region and were named so by Lewis and Clark. 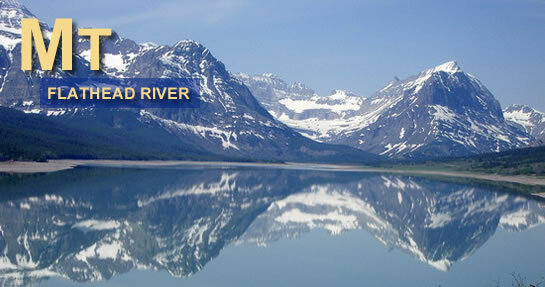 The majority of the river is protected within the confines of Glacier National Park as well as Bob Marshall and Great Bear Wilderness areas. 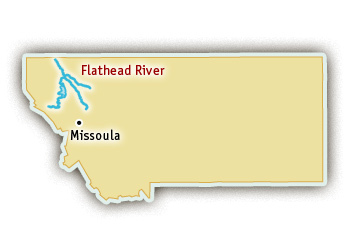 In 1976, US Congress designated 219 miles of the Flathead River as “National Wild and Scenic.” The Flathead River offers more than 275 miles of river rafting ranging from peaceful Class I float trips to Class III+ whitewater adventures on the North Fork and Middle Fork of the Flathead River.